It is that time of year again. 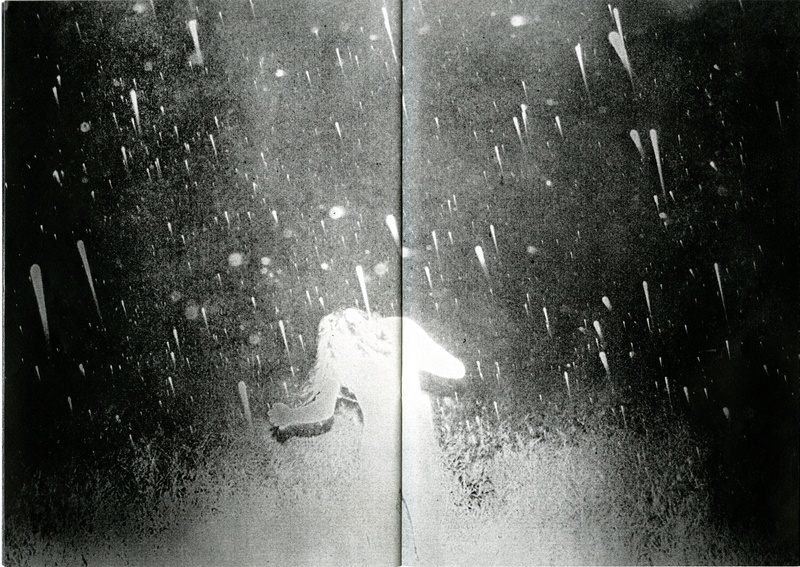 We all discuss our favourite photobooks of 2012 and like super nerds we list them. These are my top ten photographic books published in the year of 2012. They are in no particular order. To me they are all great photobooks and represent the best of 2012 and most likely beyond. 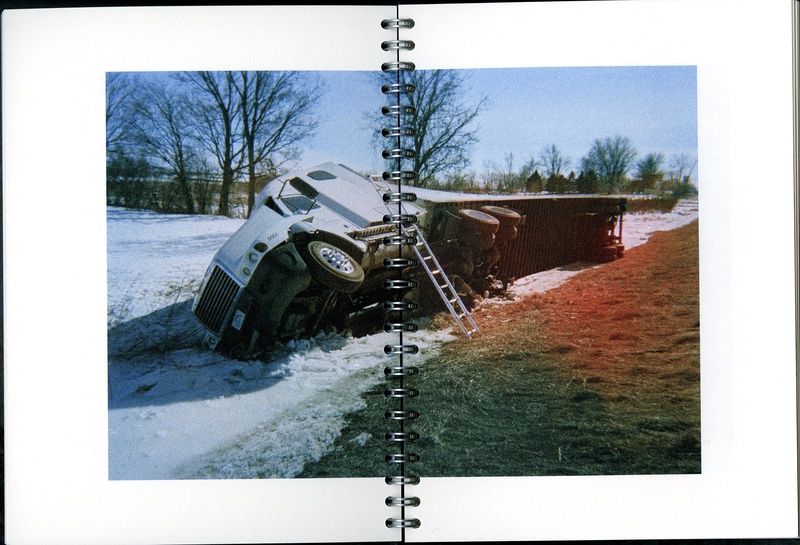 Of course there are many other amazing photobooks of 2012 that I regretfully just didn’t have the space to include here in this list of merely ten. 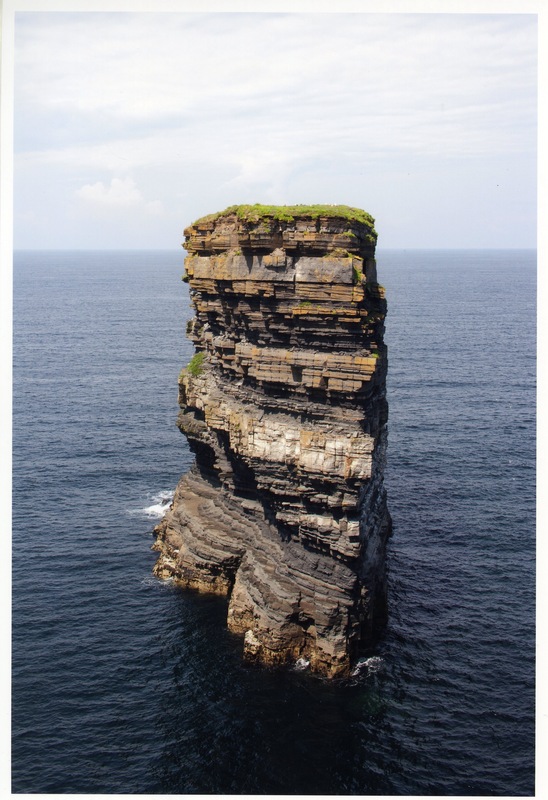 Dun Briste, Downpatrick Head – Jan Kempenaers. 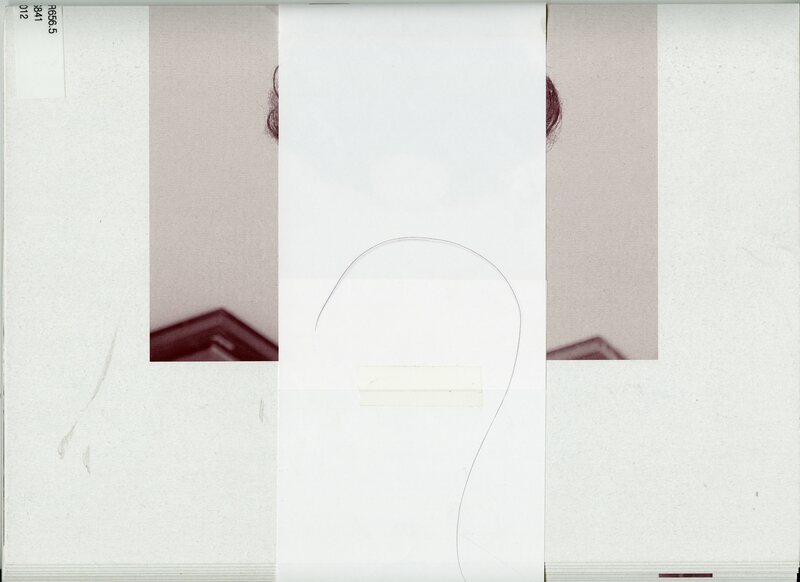 Edition, published by Roma Publications In collabortion with the Academy of Fine Arts Ghent, 2012. Roma publications have been making exceptionally innovative and creative books for sometime now. Jan Kempenaers who produced the amazing book Spomenik in 2010 is a true master of the peculiar contemporary picturesque. In 2012 he brings us this cliffhanger of a book. Jan Kempenaers puts a lot of the sublime in these picturesque and romantic images. This is a book that induces deep breaths. Out To Lunch – Ari Marcopoulus. 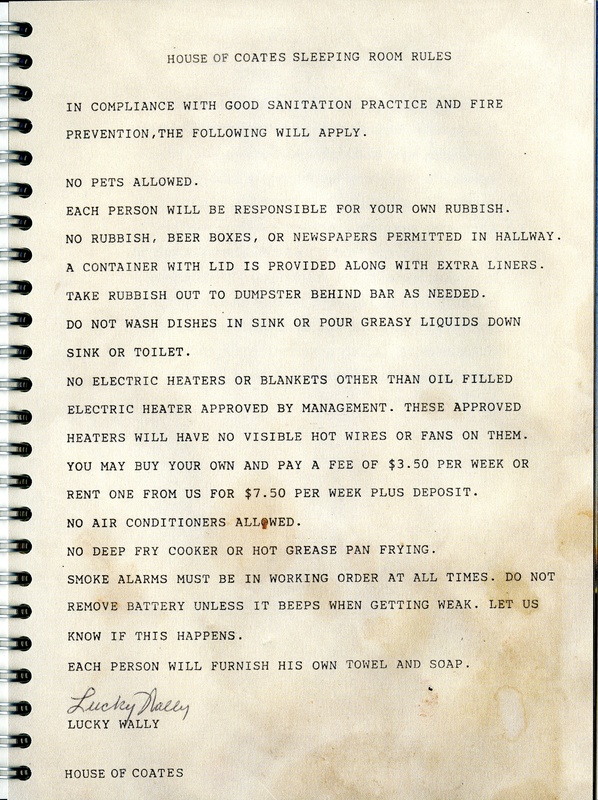 New York: PPP Editions, in association with Andrew Roth Inc.
[368 p.]: ill.(some col.); 28 cm. Signed and numbered edition of 350. Out to lunch is a trip. This is a book over stuffed with surprises including: 256 matt-black & white images, dozens of high-gloss contact sheets, 100s of vinyl stickers, 8 over-sized, glossy pull-out posters and a 32-page screenplay written by Ari with his son Cairo. 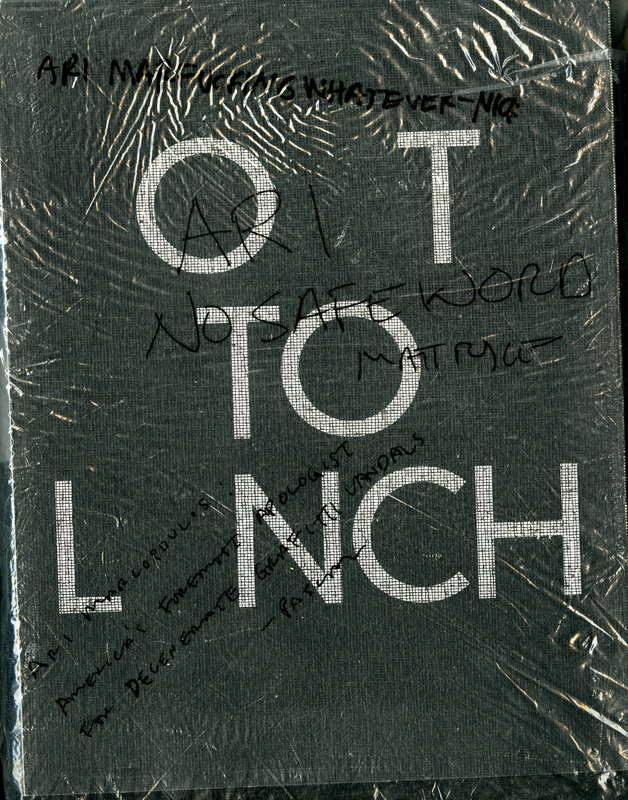 Black cover which is bound with black binder’s gauze and housed within an scribbly illustrated plastic bag. The high-gloss contacts and the stickers are just a delightful and playful touch that really emphasize and bring out the raw power of the work. 28 p.: 74 colour plates,; 23.5 cm x 19.5 cm. 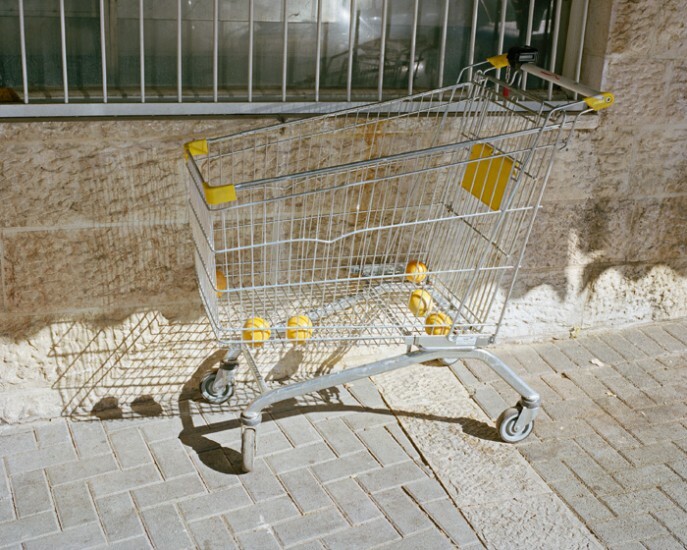 Elementary Calculus is an intimate documentary work about migrants and refugees in Tel Aviv and Jerusalem. We gain great insight into the outsider experience in an area of the world already complicated in terms of ethnicity and identity. We not only get to share in the hopes and desires of the migrants but we also get to feel their paralyzing disconnect with reality. It can also be seen as almost a self-portrait by J Carrier as we feel his affinity with their alienation as an expression of his own. This is a great book from MACK who have been publishing some very strong books lately. 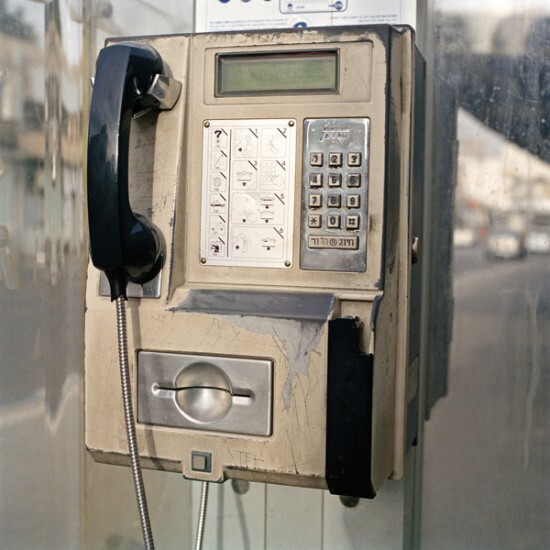 Cadiz, Spain: Self-published, ; 2012. 84 p.: col.ill. ; 24 cm. The story begins in Zambia in 1964 where school teacher Edward Makuka Nkoloso single-handedly started a space program to put the first Africans in space. Including the story of Matha Mwamba who was to be the first coloured woman to be sent to Mars accompanied by her ten cats, fired by a catapult system designed and developed by Edward Nkoloso. The beautiful images within this book show the various apparatus used in the absurd training program. Unfortunately the Zambian program never got off the ground due to the lack of government funding and the pregnancy of one of the afronauts. The narrative is a great magic-realist romp which sensually delights and dazzles us. But this book is also profoundly highlighting our lack of belief in Africa and our continuing prejudices towards African nations. 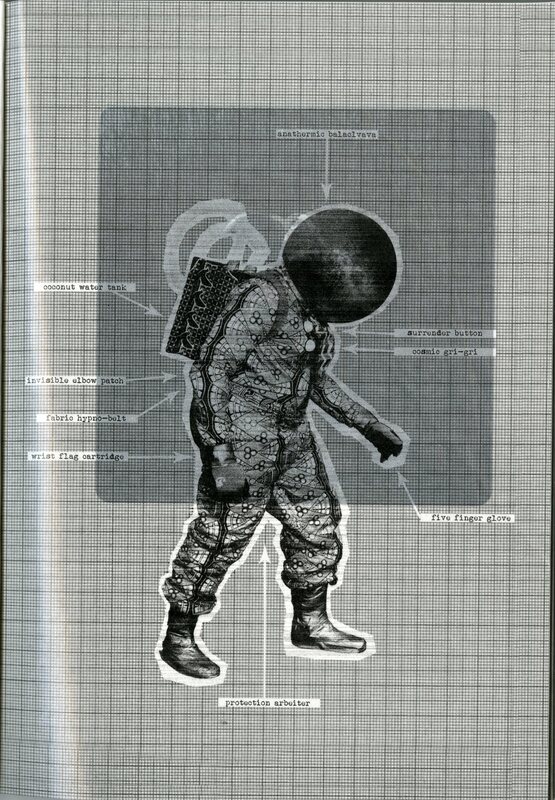 The Afronauts, printed in Italy, is incredibly beautiful and well made with informational inserts, fold-out letters and varied playful textures of paper. The cover is held together with a comforting elastic band. St. Paul, Minn.: Little Brown Mushroom, 2012. [118 p.] : col.ill. ; 22 cm. This book is awesome. Is it really any wonder that the first edition of 1000 sold out in under 2 weeks? This is the extraordinary story of legendary recluse Lester B. Morrison* who in the winter of 2011 finally gave Brad Zellar access to the results of an MMPI – Minnesota Multiphasic Personality Inventory – test that Morrison submitted to in August of 2009. Along with access to the results he also supplied the administrating psychiatrists detailed notes and a mysterious duct taped shoebox marked PERISHABLE containing almost two hundred photographs termed disposable documents of the approximate period in question by Lester B. Morrison. This is a brilliant edge of your seat photo thriller brought to you by the Little Brown Mushroom blokes who are makers of exceedingly good books. This is a spiral bound book (and I think that matters). *Incidentally my colleague Liz Sales says she knows Lester and that she will be interviewing him for the ICP blog one day soon – we shall keep you posted on that. Can anyone really know Lester? [52 p.]: chiefly ill.; 29 cm. 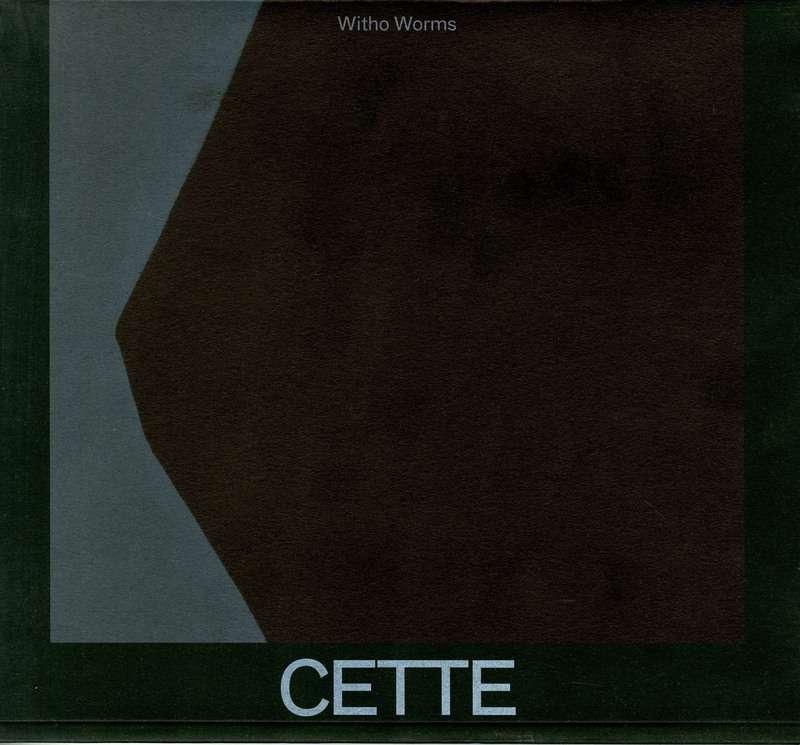 Cette Montagne C’est Moi – photographs by Witho Worms. 176 p.: chiefly ill.;22 x 25 cm. China; Vancouver, Canada: 88books,; 2012. 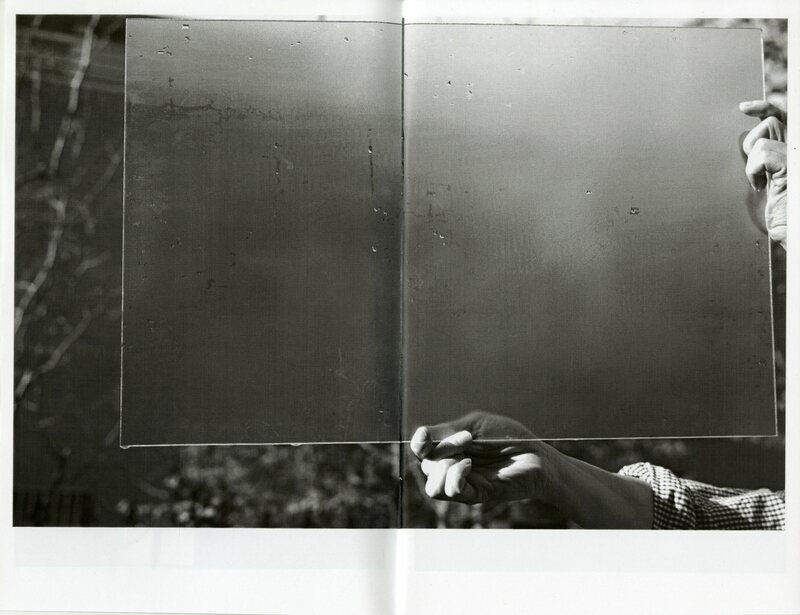 This book Glass by Leon Qu is one of series of ten books produced by 88books that were brought to my attention by ICP curator Christopher Phillips. 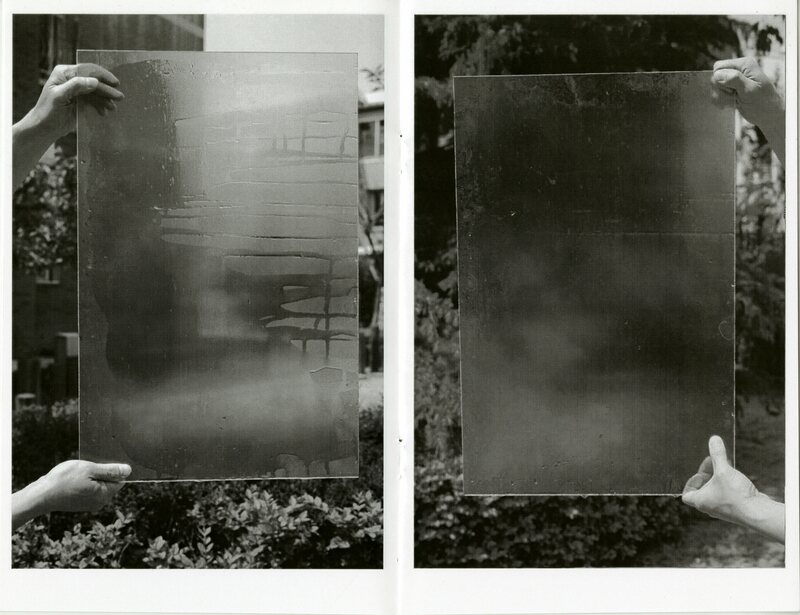 Hands holding a piece of glass and the resulting atmospheric effects and results then photographed. For me it was reminiscent of the work of Kenneth Josephson which I admire greatly. This is a small book with a meaningful punch. London: The Photographer’s galley & MACK,;2012. 124 p.: chiefly ill.; 27 cm. 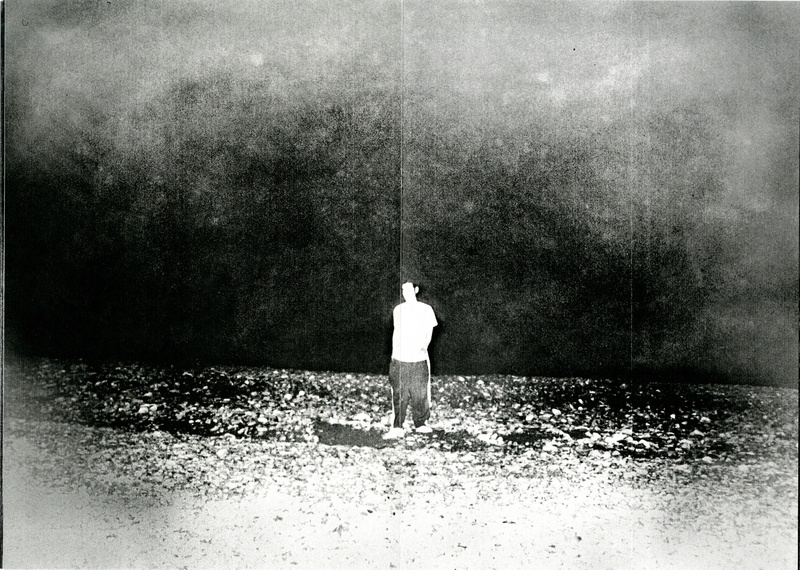 Anders Petersen applies his very special and individual aesthetic to London. The results are extremely successful and the production by MACK carries this project home on a high. This is a very fine, beautifully printed and well-designed clothbound book. As part of his ‘City Diaries’ series there is perhaps nothing new for the die-hard Petersen fan and observer used to his surreal and gritty imagery of street life and subcultures. Personally I think there is something unbearably lighter and extra-clinical in this particular city diary which I feel is its ‘Englishness’. As a person born and raised in London I recognize this depiction of Soho. This book is an authentic representation of an area in the city known for its inelegant attitude. folded plates : ill. 30 cm. “Published on the occasion of the exhibition ANIMISMUS at Haus der Kulturen Berlin, March 2012” – colophon. Friseurchen by Erik Steinbrecher is essentially twelve photographic compositions with hair. Erik is a Swiss artist and architect who often creates charming books of the absurd. 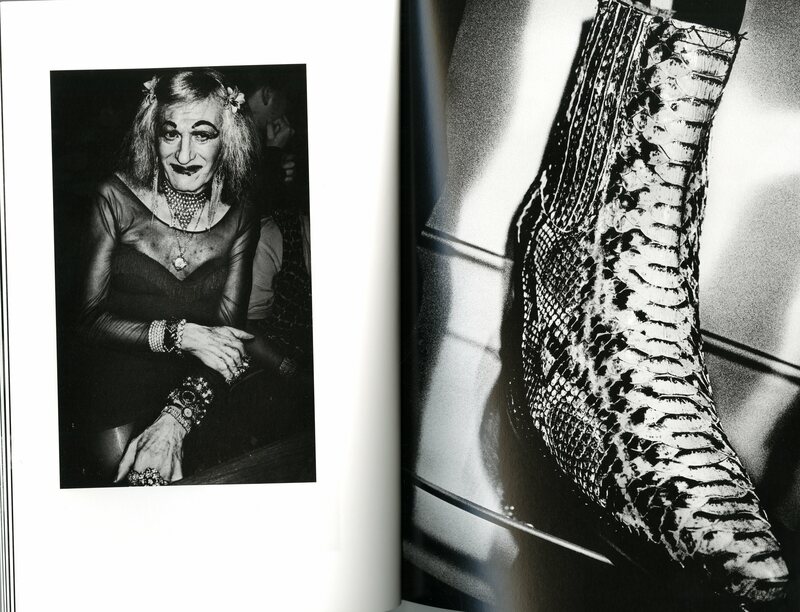 He presents a complex system of associations and ideas in this book around the theme of hair. 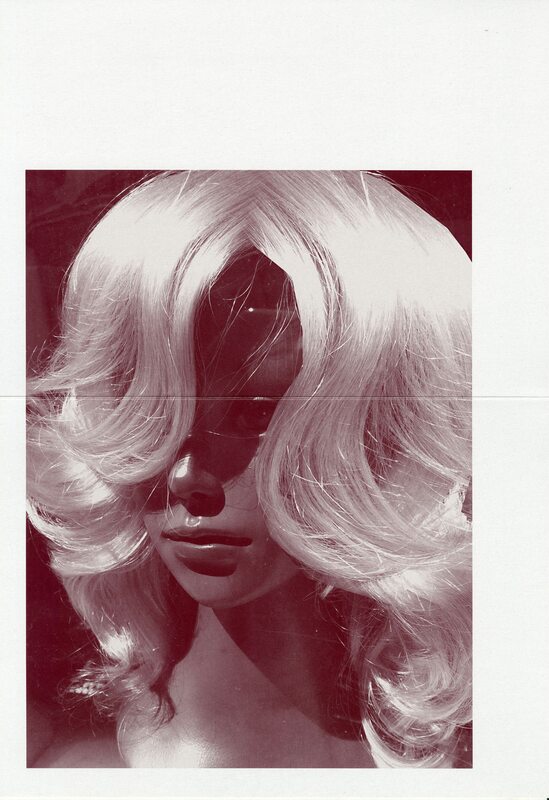 Hair and wigs taken out of the usual context and given a strange and compelling emphasis. I knew this book was a gem when I saw the remarkable belly band consisting of a single strand of hair on a white background. 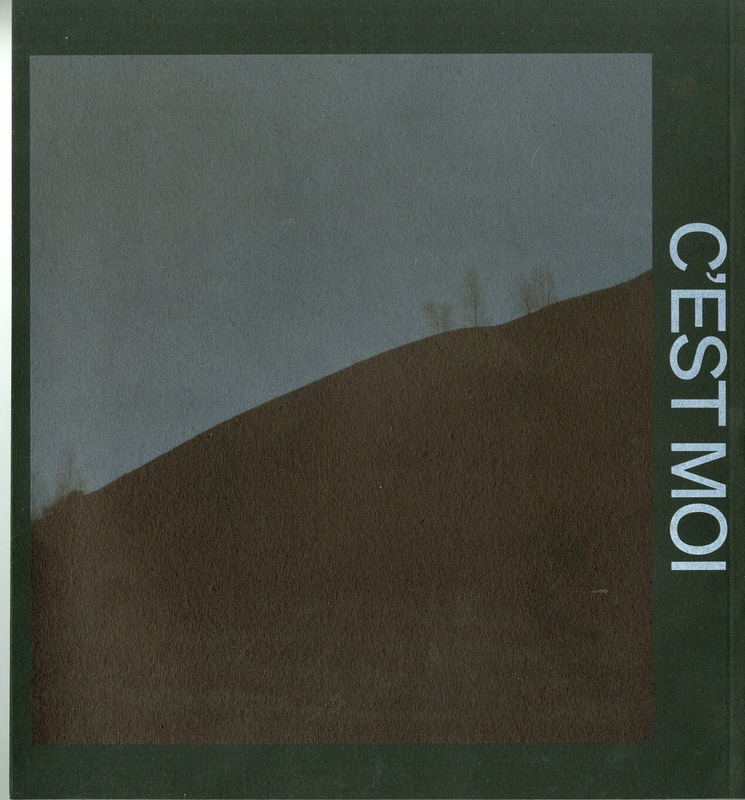 This entry was posted in artists' books, International, New Acquisitions, Unpacking the collection and tagged 88books, Alec Soth, Anders Petersen, Andrew Roth, Ari Marcopoulus, back yard, best photobooks of 2012, Brad Zellar, Cette Montagne C'est Moi, Cristina De Middel, Daisuke Yokota, Downpatrick Head - Jan Kempenaers, Dun Briste, Elementary Calculus. J. Carrier, FW, House of Coates, J Carrier, Jan Kempenaers., Kodoji, Leon Qu, Lester B.Morrison, Little Brown Mushroom, London Photographers Gallery, MACK, Matthew Carson, Out To Lunch – Ari Marcopoulus, photo books, Photobook publishing, photobooks, photographic books 2012, PPP Editions, ROMA publications, Soho London – Anders Petersen, the Academy of Fine Arts Ghent, The Afronauts, Witho Worms, Xavier Canonne. Bookmark the permalink. Great selection. Thanks for starting the ball rolling on the Best of 2012 lists. Wonderful selections, Matthew. 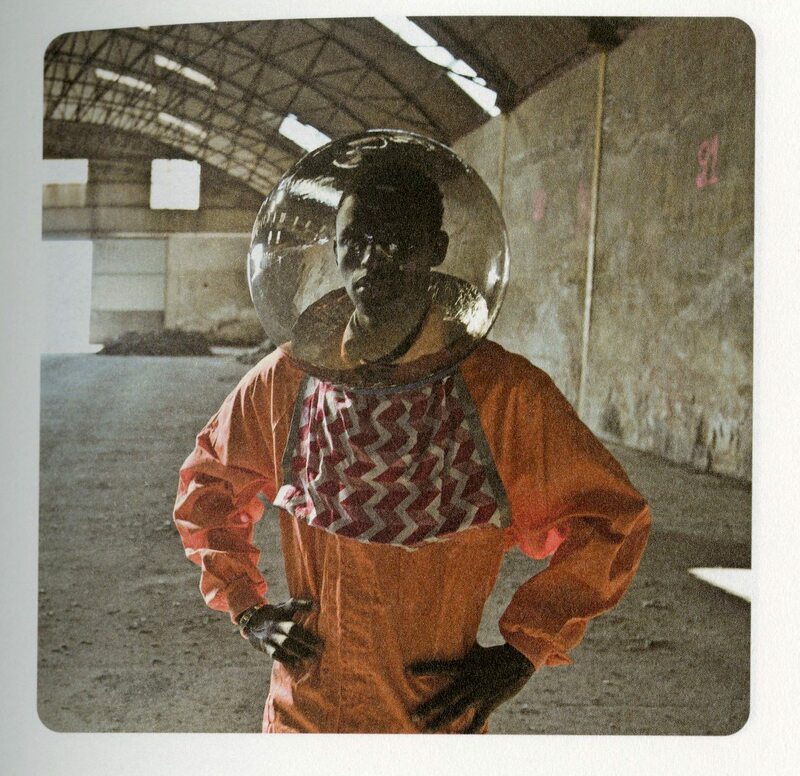 Particularly excited to see The Afronauts, thank you for bringing to our attention. Dear Matthew, Thank you for including Leon Qu’s “Glass” in your list of favorites. Qu is an up and coming artist based in Beijing. We (88books.ca) are very honored and glad to be able present his artwork to an international audience. Carrier and Zeller would be my favorite! Greetings! I’ve been following your weblog for a while now and finally got the bravery to go ahead and give you a shout out from Austin Tx! Just wanted to mention keep up the great job!